A whole lot has been going on this spring at Domino Media Group. Per an announcement this morning, Jamie Weber started just before the holiday weekend as the company’s new vice president of finance and accounting. He served previously as a controller with Gizmodo Media Group, formerly Gawker, and The Blaze. Meanwhile, on the editorial side, Domino has recently welcomed a number of new hires. Michael Ciancio, previously with design company Form & Prior and, before that, Refinery 29, is the new executive creative director; Jessica Dailey, digital editorial director, joined from Curbed; email marketing manager Hayley Squire served previously in a similar capacity with Thrillist Media Group; and Tracy Cho, Domino’s new executive director of marketing, growth and anlytics, was before this a senior marketing strategist at XO Group and also, like Ciancio, earlier on with Refinery29. As if this weren’t all enough, there’s more. 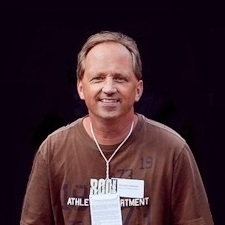 Domino has also boosted its board with the addition of Brian Terkelsen. The media executive, most recently with Mediavest-Spark, has had a formative hand in the CW and OWN TV networks, as well as helped Mark Burnett launch the Eco Challenge. 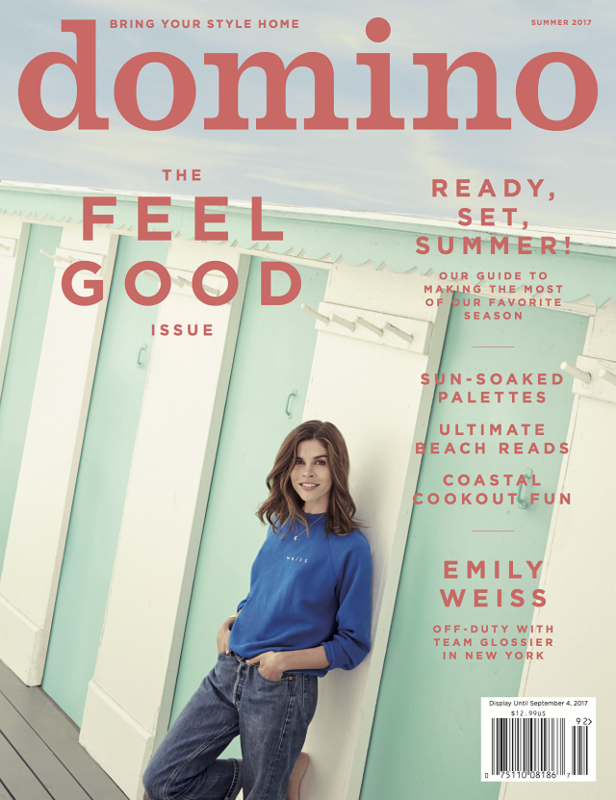 Domino’s editorial director, Jessica Romm Perez, has been promoted to editor in chief. She was previously lifestyle editor at Martha Stewart Living. Finally, on the European side, S&R Media’s Sylvie Durlach, who is based in Paris, has been enlisted to represent Domino for U.K. and France ad sales. On average, on the digital side of things, Domino currently reaches around five million unique visitors per month. Pictured above is the cover of the latest issue of the quarterly print magazine.